We sing it all through our childhood. It’s a song we know well, and will always sing with pride – our national anthem, Majulah Singapura. This year, Starhub celebrates our nation’s 51st with a special rendition sang by 51 Singaporean mothers, hoping to inspire all to unite as One Singapore by a common dream to build a brighter future for our loved ones – just like our moms! The music video will be shown on StarHub’s social media channels (YouTube, Facebook and Instagram), StarHub TV channels as well as in Golden Village cinemas. As part of StarHub’s National Day celebrations, StarHub TV customers will enjoy free viewing of over 100 channels from 5 August 12:00 Noon to 11 August 12:00 Noon. In addition, all mobile postpaid customers will receive 1GB of local data free-of-charge for a month. For the whole of August, treat yourself and your loved ones to the dazzling waterfront views of Marina Bay. 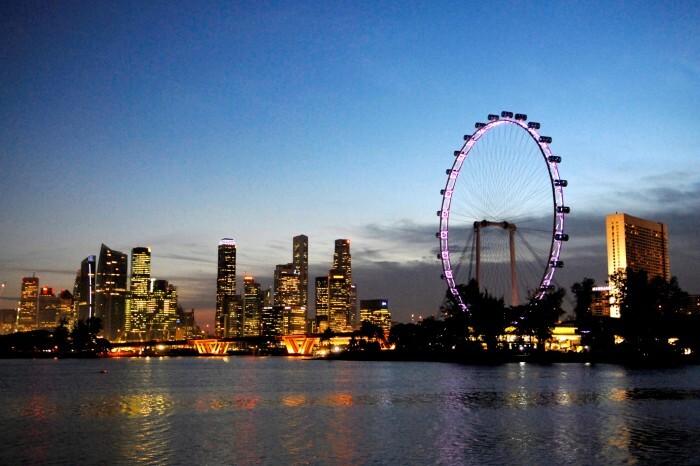 Asia’s largest observation wheel, the Singapore Flyer, is celebrating the nation’s 51st with free tickets for children aged 3 to 12 years old (worth S$21), with one accompanying paying adult (S$33 or S$24 for seniors) and 1-for-1 Singapore Sling cocktails at S$16. Visitors can also bring home a slice of the Lion City with their new merchandise line, presented in collaboration with the adorable Ang Ku Kueh Girl®. There will be whimsical pouches, key chains and note books that sure to be a hit with the young and old! More information on the promotion can be found here. Did you know that Singapore’s inaugural National Day Parade was held in front of the City Hall Building at the Padang in 1966? And, is there a better way than to celebrate this momentous anniversary of our independence at the same spot, which now sits the National Gallery Singapore? Come 9 August (the big day! ), the gallery will be open to public all day – free of charge. This is chance for us, locals or foreigners, to learn more about our heritage from an artistic viewpoint. If you’re feeling inspired, you can pen down your wishes with a doodle or two for the country on a specially designed wall. There will also be “live” screening of the parade, from 6:00 PM onwards at Gallery & Co cafe. It is limited to the first 90 customers, so come chope your seats and piping hot servings of Nasi Champur early. The rest of the month will see the gallery packed with families and friends as it continues the birthday celebrations with a bunch of fun activities. You can make a time capsule, discover folktales with master storyteller Kamini Ramachandran, try blind contour drawing all while listening to our rich musical heritage of local classics to original compositions. More information such as schedules can be found on their website. Cable Car ride from Mount Faber. Go car-free at Mount Faber Loop for their first ever Let’s Lepak, chilled out event happening on 6 August 2016. Families can expect an evening of fun activities, from shaking to the beat of percussion performers, creating cable car models from recycled materials and giving dance painting a try. There will also be a mass dance exercise class at the peak, so everyone can move and groove against the scenic back drop 100M above sea. Till 21 August 2016, One Raffles Place will play host to three exciting exhibitions showcasing Singapore’s heritage and evoke a sense of nostalgia! From now till 6 August 2016, visitors can take a journey through significant moments of our nation’s history as taken from the archives of The Straits Times and The National Museum Collection. 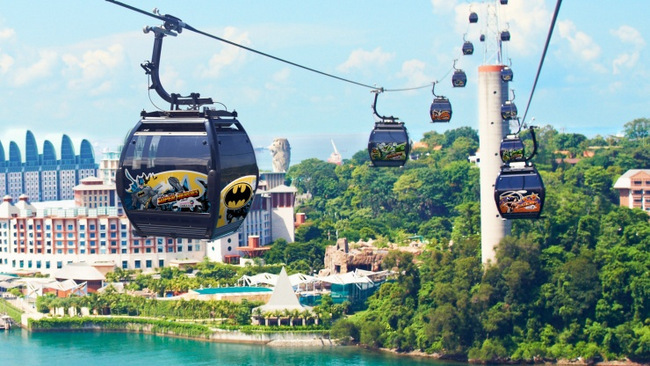 From 7 August onward, it will take a look back and relive memories of our favourites places such as Satay Club, Great World Amusement Park and Van Kleef Aquarium. Those who shop at the mall also stand a chance to win the Grand Prize of 2D1N Staycation at Raffles Hotel and S$2,000 worth of gift vouchers in the Lucky 51 draw. 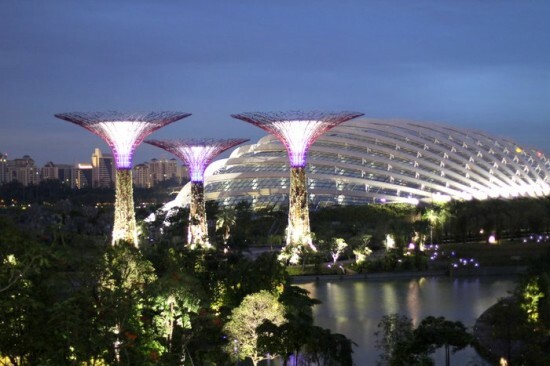 Celebrate the beauty of our national flower, the Orchid, at Gardens By The Bay. From 22 July to 28 August, the Flower Done will be home to an enchanted forest with a stunning display of more than 12,000 orchid plants. Expect over 200 orchid species and hybrids, from the monkey-like Dracula to the flamboyant blooms of Cattleya, in a mesmerising stroll through this secret village dotted with quaint fruit-shaped houses. 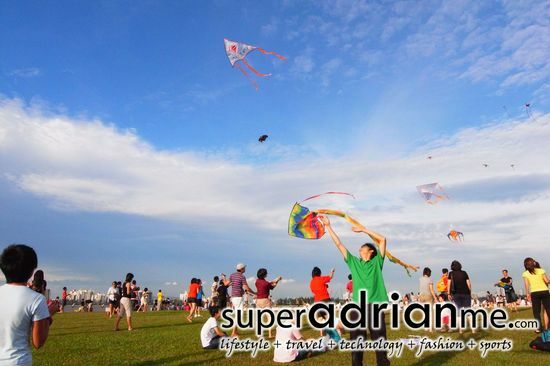 Take a shot at old school Kampong games and National Day sing-along sessions as families chill out on their picnic mats and watched the sun set at Marina Barrage. Starting from 5:00 PM, this free event (registration available on-site) will include activities such as designing a family lion coin bank, zumba and screening of Long Long Time Ago Part I. From 7 to 8 August 2016, there will be tons of free performances, craft activities, exhibitions and, even, a festival village to mark our nation’s 51st at the Esplanade. Expect the award-winning Deyi Military Band, Shirlyn & The UnXpected or a local film screening at the cosy Concourse. 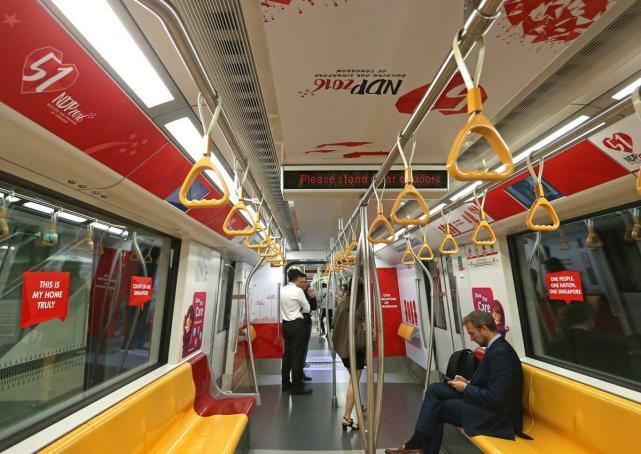 Have you gotten a ride on either of the four specially designed National Day Parade trains yet? Running through the Circle, North-South and East-West lines till mid-August, each have been decorated to reflect our 2016 theme, Building Our Singapore Of Tomorrow. Passengers can even take awesome shots for Instagram, with speech bubbles containing lyrics to classic NDP songs such as Count On Me Singapore! When there’s so much to do (and eat), there’s just as much to share with the world. Connect to your social media sites, play your favourite tracks on Spotify and Netflix without worry this August with Circles.life data promotion. 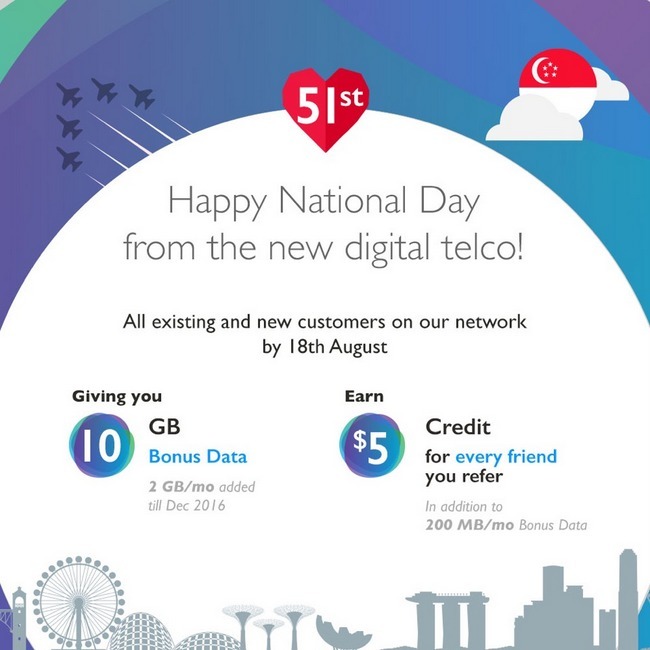 Besides 10 GB of bonus data, every friend referral will get you S$5 credit and 200 Mb/month for existing and new customers by 18 August 2016.